NFC in phones promises to be the next big thing in payment technology, with Google and HTC’s Nexus S sporting the hardware required to make the magic happen. Now it seems Apple is ready to get in on the action. 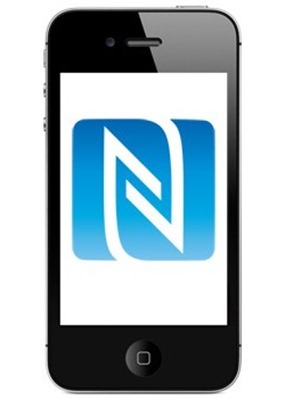 A report from Bloomberg cites Richard Doherty of Envisioning Group saying that ‘Apple sources’ have told him that an NFC-equipped iPhone is indeed on the way. One interesting point made by Jonny Evans is that Apple could look to acquire Square. The brainchild of Twitter co-founder Jack Dorsey, Square offers a payment system that uses a small adapter which can be plugged into an iPhone’s headphone jack. With so much of the infrastructure already in place, and Apple having so much money burning a hole in its pocket, it could make sense. Also, with iTunes holding so many people’s credit card details already it’s not difficult to imagine being able to buy a loaf of bread using your iPhone, iTunes account and NFC.